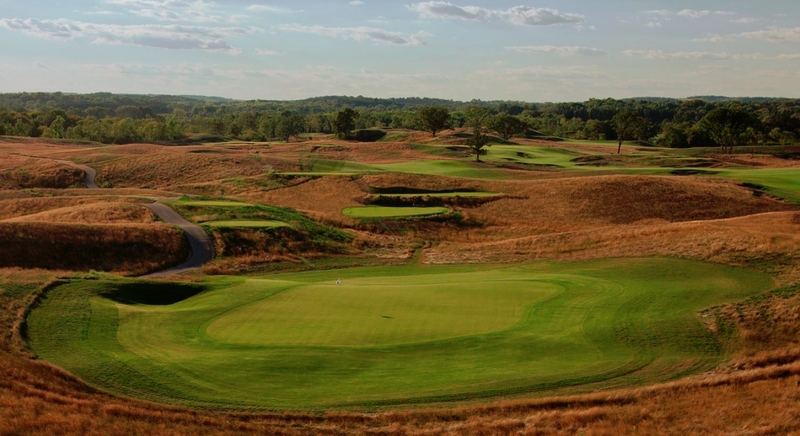 The 2017 US Open will be played at Erin Hills in Erin, Wisconsin. 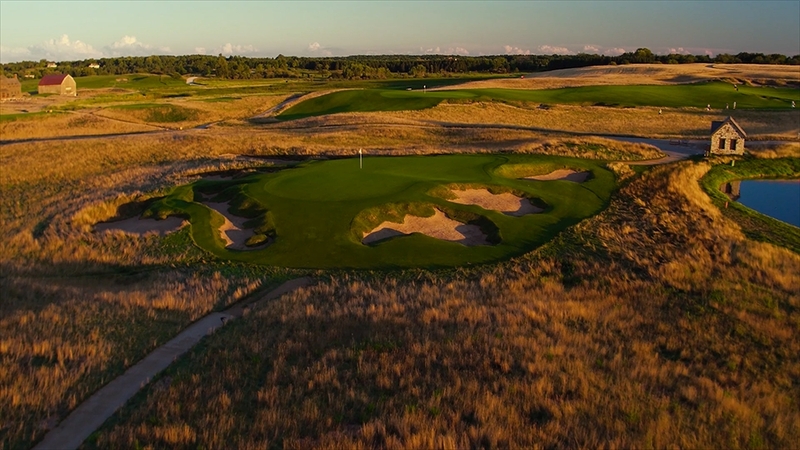 Opening in 2006, Erin Hills has already hosted the 2008 US Women’s Amateur Public Links and the 2011 US Amateur. 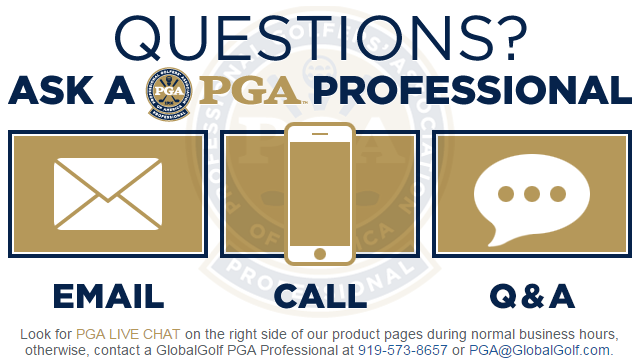 Despite these previous events, the course remains unfamiliar to most players and patrons. We’ll highlight some of the notable features and holes to watch in this course review. Dr. Michael John Hurdzan and his partners, Dana Fry and Ron Whitten, focused on using the natural layout of the land. The resulting design is a links-style course, featuring rolling hills that were naturally shaped by glaciers centuries ago. At almost 7,800 yards from the back tees, the course promises to test the world’s best golfers this week. When players get to the greens, rolling contours promise to provide some very interesting putting lines. Severe breaks place a premium on hitting shots to the correct part of the green to score. If the course is dry, expect extremely firm and fast conditions to present an additional challenge. The par score at Erin Hills is 72, thanks to the length of the course. Two of the shorter holes, however, could end up providing the most excitement. The 2nd hole, a par 4 playing between 338 and 361 yards, starts with a blind tee shot to a ridge. The approach shot is to a narrow green with extreme run-off areas behind and to the left of the green. These make the seemingly innocent hole potentially catastrophic should a player make one bad shot. The other hole that could provide a lot of drama is the Par-3 9th hole. The signature hole for the course is 135 yards and dramatically downhill. It features a challenging green that tilts from front to back. Well struck shots can easily end up over the back, in trouble, if conditions are firm. The hole is also well-guarded by 7 bunkers! Some people are comparing Erin Hills to Chambers Bay. The big difference is the hills are more rolling and not as extreme, allowing for more creativity and opportunity. It will be interesting to see how this relatively new course measures up to courses used in the past.